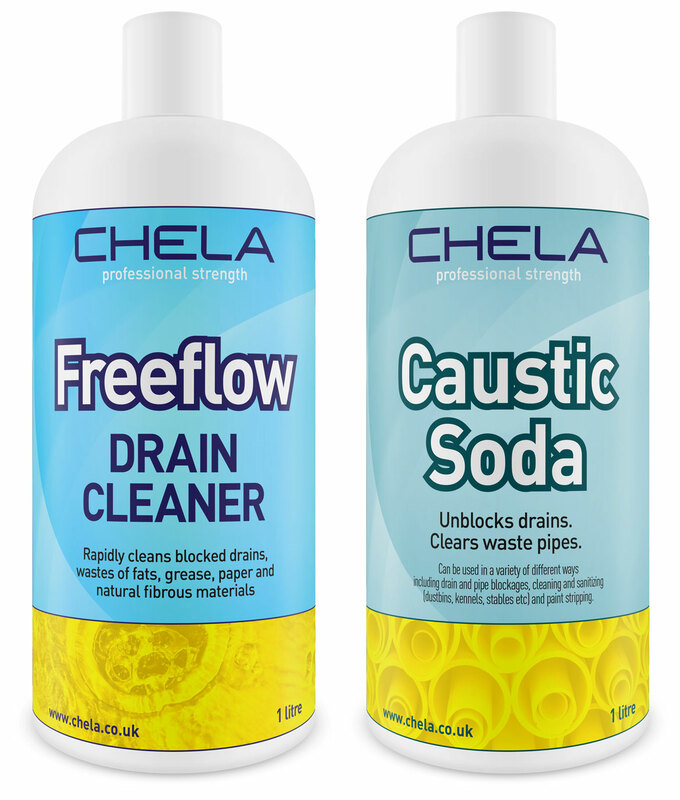 Chela asked us to rebrand them as a unique, world-leading name in the cleaning chemical industry. 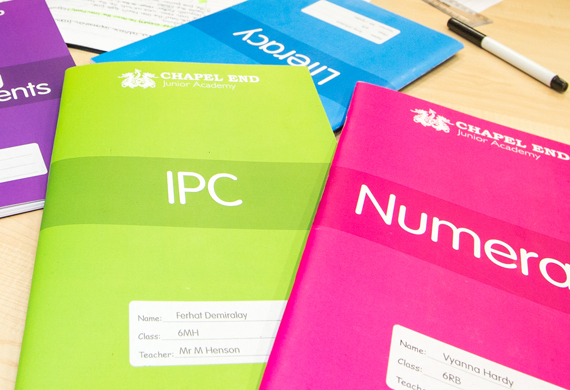 We created a modern, streamlined, forward-looking identity designed to stand proudly alongside the sector's biggest names. WhiteLight produced: Logo design, sub-brand logo design, brand guidelines, website, brochures, stationery, product packaging. Bold but simple, and highly effective. We developed the dotted wave graphic to evoke the idea of cleansing water molecules. 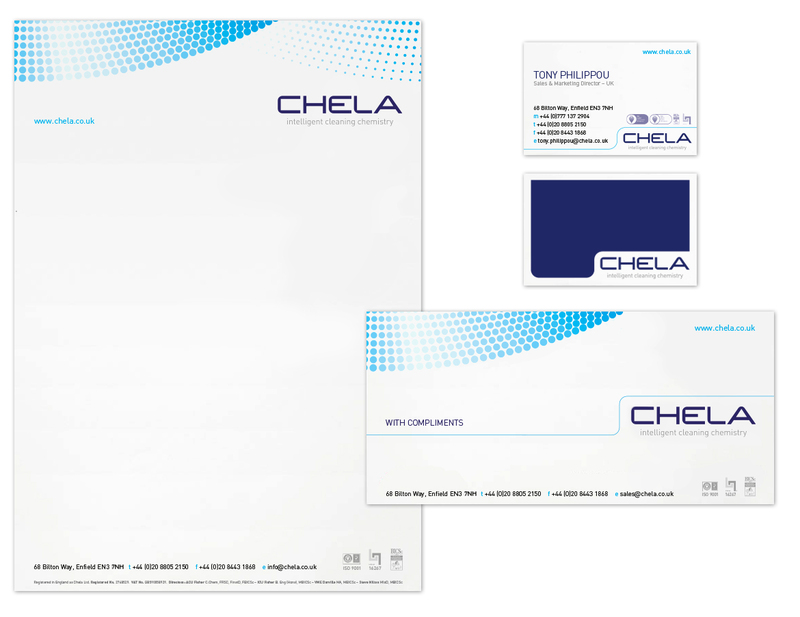 WhiteLight created a series of striking, colourful brochures and booklets to publicise Chela's transport-industry products. Highlighting the gleaming, freshly cleaned vehicles was the natural way to demonstrate the ultimate end result of Chela's innovative range. 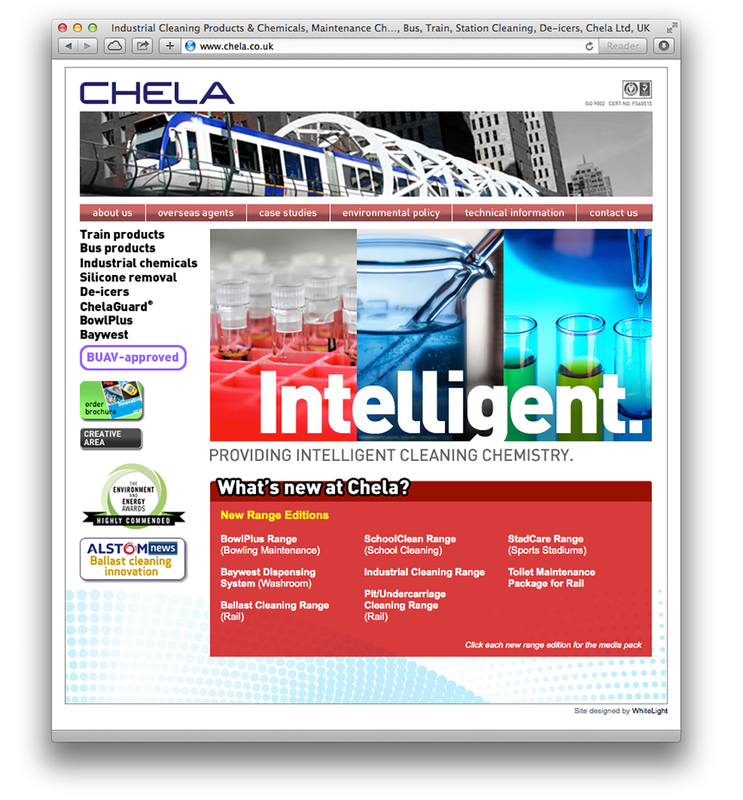 After commissioning us to create a vividly designed, logically structured and easy-to-navigate website, Chela were able to reach a global audience and gain a significant increase in sales. See more here. Innovative products need eye-catching, easy-to-read packaging that makes an impact on the shelves and in the storerooms.